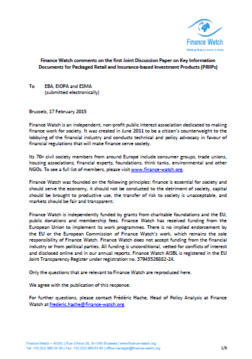 Finance Watch response to the first discussion paper on PRIIPs Level 2 published by the Joint Committee of the three European Supervisory Authorities. 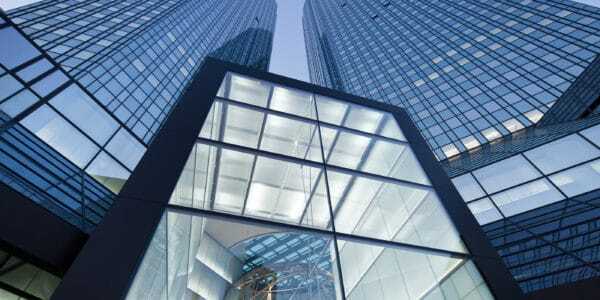 – the comprehension alert, a label to warn retail investors who are considering buying a complex product that the product is not simple and may be difficult to understand. 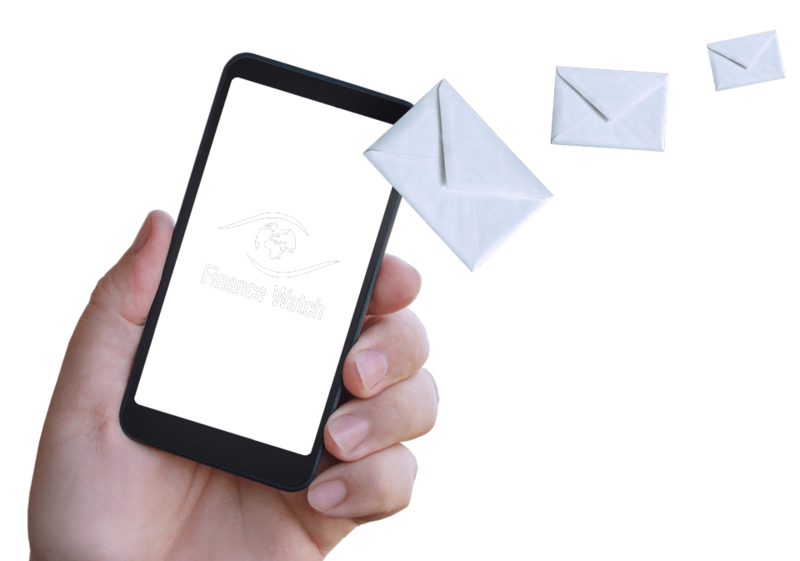 Finance Watch welcomes a strict interpretation of the Level 1 text, which should make it easier for product manufacturers to know when to apply the label. 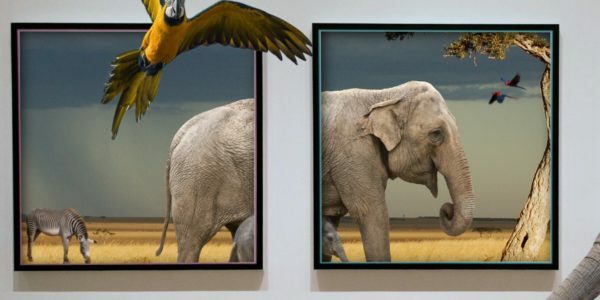 For example, where a product offers a number of options, labelling should apply to the whole product if any of the options on their own would be hard to understand. – the summary risk indicator, a proposal for a simple grade that tries to show a product’s investment risk, accompanied by a text explaining the indicator’s limitations. 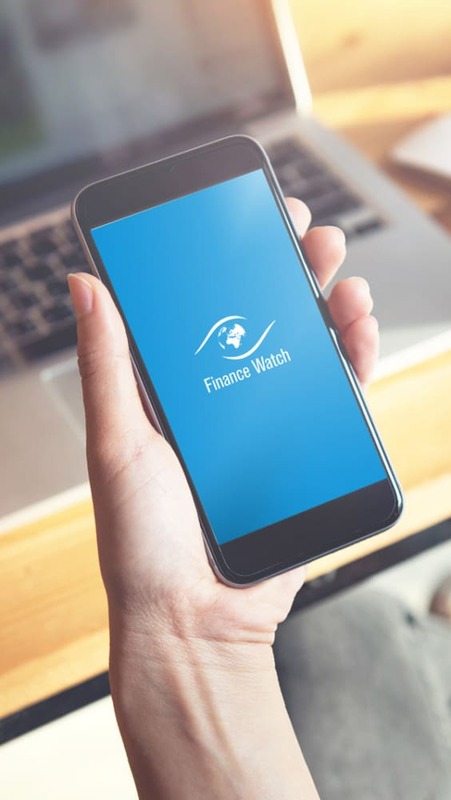 Finance Watch warns against potential industry lobbying to water down the indicator or make it less transparent about the risks hiding inside a product, and urges the Joint Committee to carry out further consumer testing in this area.